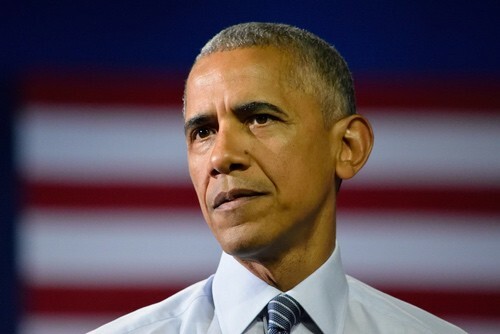 Recent legislative initiatives in Virginia and New York have brought the issue of late-term abortions to the national forefront, a topic then-presidential candidate Barack Obama addressed directly in an interview with RELEVANT in 2008. The views Obama espoused lie in stark contrast to what many pro-choice advocates are supporting today. Virginia’s recent failed “Repeal Act” would have changed state restrictions on third trimester abortions so a single physician could determine if “the continuation of the pregnancy is likely to result in the death of the woman or impair the mental or physical health of the woman.” The inclusion of mental health raised concerns among pro-life advocates who said the bill would dramatically loosen the laws restricting late-term abortions. Controversy intensified when delegate Kathy Tran told Virginia lawmakers that abortions would still be permitted if the mother “has physical signs that she’s about to give birth,” even if she has begun dilating. A national debate about whether doctors should be allowed to perform late-term abortions for “mental health” concerns—and what the law allows if a baby is born while a late-term abortion is being induced—has ensued. In 2008, RELEVANT asked then-senator Obama about his views on the issue. He also addressed a rumor that was circulating at the time, that he was unwilling to allow doctors to provide life-saving care to children who were born as a result of an induced abortion. “That’s just false,” he told RELEVANT. Obama went on to defend an instance in his voting record in which he’d declined to vote for an Illinois bill requiring doctors to provide life-saving treatment to infants born as a result of induced abortions.